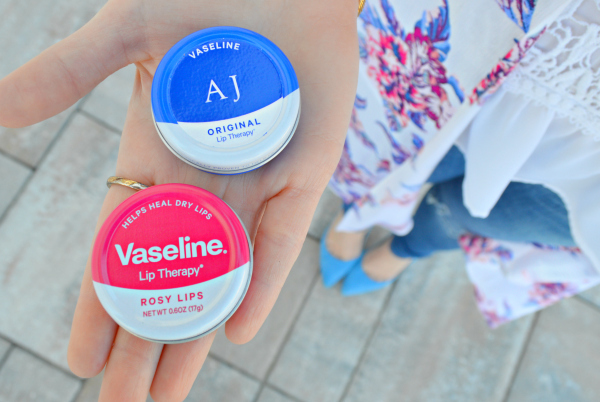 For someone who is obsessed with lip products, I’m so excited to share that Vaseline® has teamed up with my favorite leather handbag, and accessory brand, GiGi New York to bring you personalized pieces to complement all of your handbags! 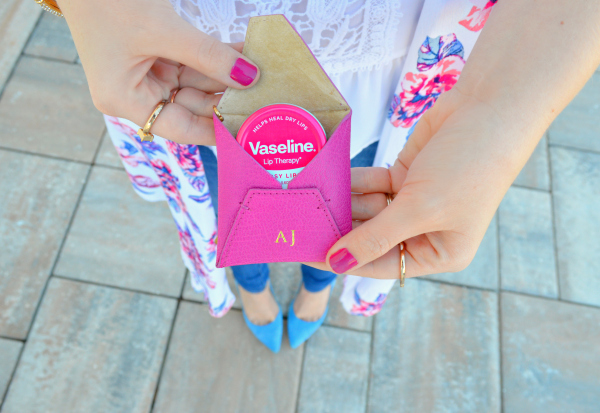 How cute is this pink personalized leather holder for my Vaseline tin! 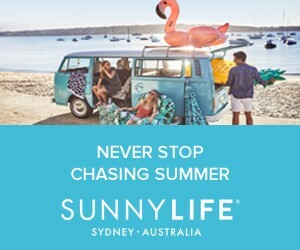 No more frantic searches through my purse for lip balm. Shop the Gigi New York x Vaseline collaboration here! 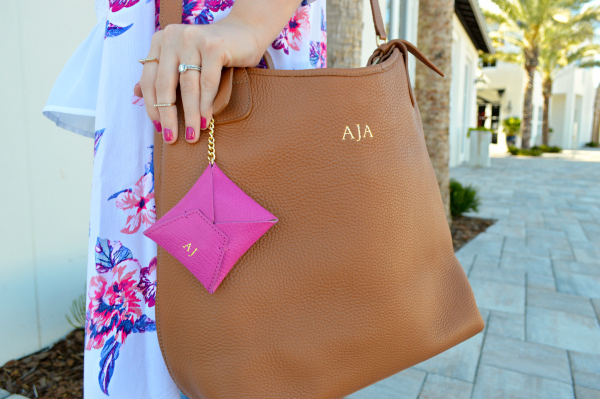 I like the magenta detail on your bag! Super cute kimono!! You look absolutely gorgeous!! These are so cute and portable! I love it! Cutest little pouch ever. Love this! i love all the colors, Anna. You look beautiful. I love your little leather holder, it is so cute haha ! I also am in love with your kimono, it is such a gorgeous print and color <3 Love the whole look so much ! I adore this kimono! So cute! I love floral kimonos! 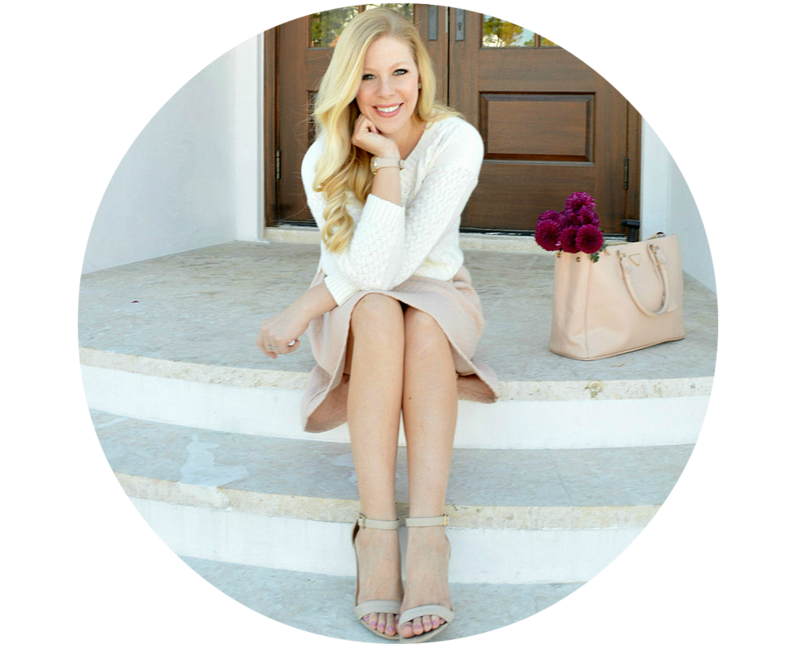 They're so feminine and easy to style! I love your kimono dear! Oh that lace top is darling! Simply lovely! Wow! 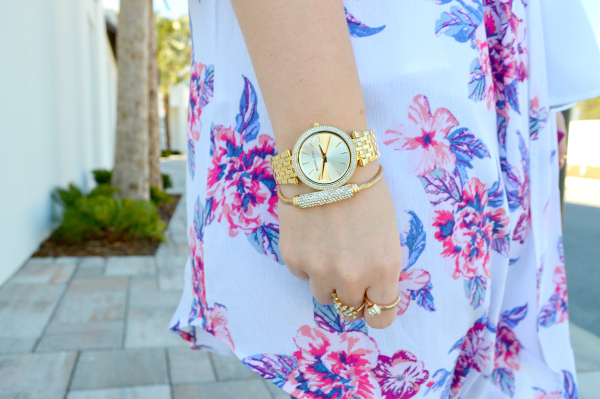 This outfit is perfect for summer. I love the color! Her captured style and fashionable dresses both are wonder .